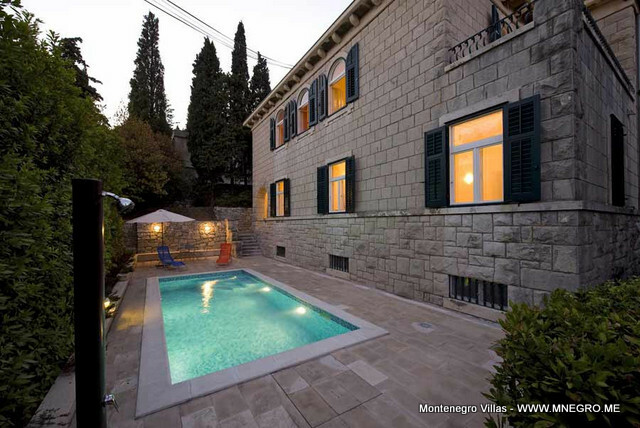 CRO427 Dalmatia Villa SPLIT Croatia | MONTENEGRO Villas 2019 rental UNIQUE Vacation for You !!! 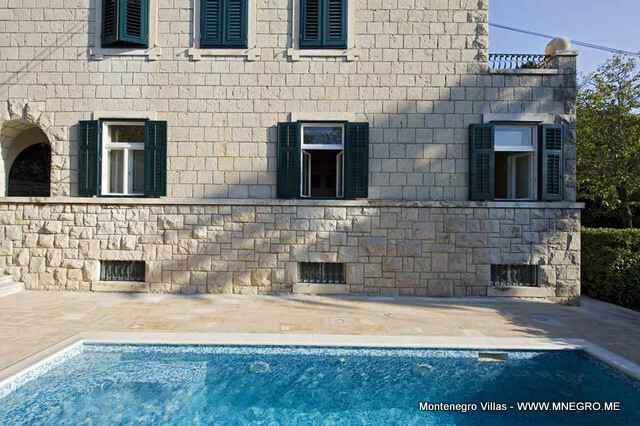 CRO427 Dalmatia Villa SPLIT Croatia – MONTENEGRO Villas 2019 rental UNIQUE Vacation for You !!! Situated in most beautiful place in Split on green oasis Hill Marjan makes this luxury stone villa high in demand from our guests. Town Split is one of the most beautiful towns in Croatia with perfect location on Adriatic coast, mild climate, and amazing ancient history starting 1700 years ago with construction of Diocletian’s Palace which is today the most attractive historical monument in Split. Villa is suitable for 8 persons that can be accommodated in 4 bedrooms. Renovated in 2007, this villa is carefully furniture in order to maintain the history of the building. In the basement of the villa is sauna for 2 persons, small gym, and bathroom and laundry room. On the ground floor is study room furnished with antique furniture, large living and dining room, fully equipped kitchen with fireplace and a bathroom. The first floor consists of 4 bedrooms and 2 luxurious bathrooms. Outside is large Mediterranean garden, swimming pools and terrace with sun beds. The location of this villa is perfect in greenery but distanced only 200 m from the beach and city center.